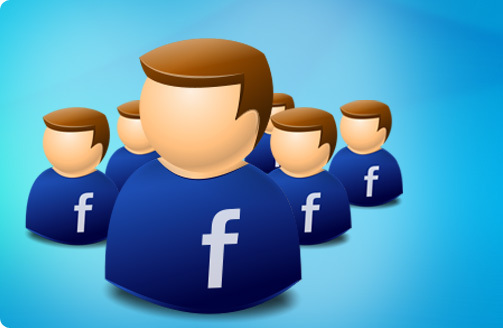 How Can I increase followers on my Facebook Profile: Facebook is the leading social networking site on world wide web. It was founded by Mark Zuckerberg on 4 February, 2004 and being no surprise, it has 1.2 billion active users till now. People from every age group seems to be addicted to Facebook. So, everyone want their fb profile to be cheesy and attractive. Most of the people are worried about increasing their Facebook profile followers. Followers are people who want to keep up interest with you but aren’t friends with you. Following option on Facebook will allow them to see your public updates in News Feed. So, it feels like a celebrity when you have higher number of followers on your fb profile. The question…. How Can I increase followers on my Facebook Profile? occurs in all of our minds. So, I will tell you a simple and authentic trick to increase followers on your Facebook Profile. At first check your profile settings if you have allowed people to follow you. So, go to your Privacy Settings>Followers. Select “Everybody” from the “Who can follow Me” option as shown in the below image. Now, whenever someone sends you friend request, he/she is added to your followers list. But when you accept his/her friend request, he/she gets removed from your followers list and adds in your friends list. Note: Be careful while sending requests as Facebook can block your “Friend request sending features” for over sending of friend requests. So, whenever someone sends your friend request. Try not to accept their request until you know them. It will increase your Facebook followers. 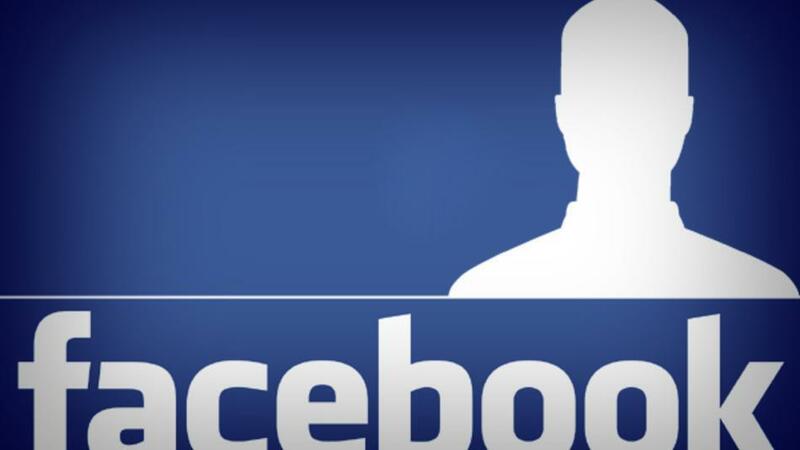 Also Read: How to unlike inactive Facebook pages. Do this procedure again and again. More you do this, more followers you will attain. Your Facebook followers will increase day by day.